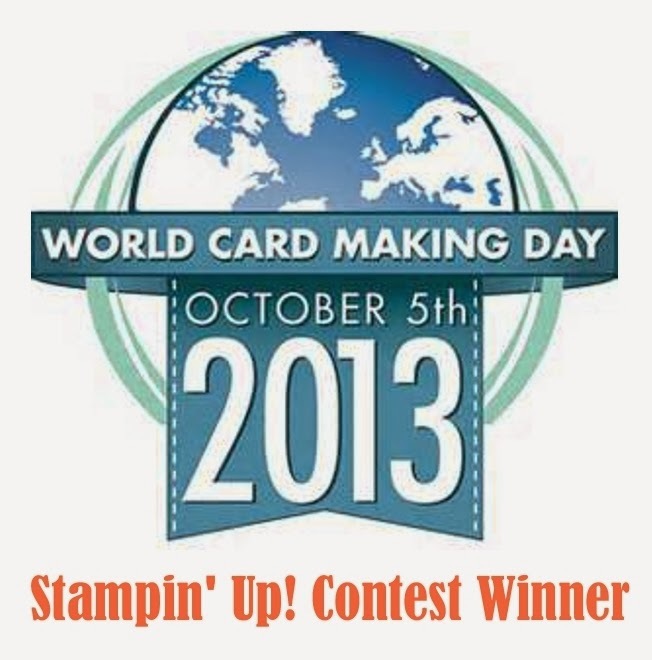 Welcome stamping friends! 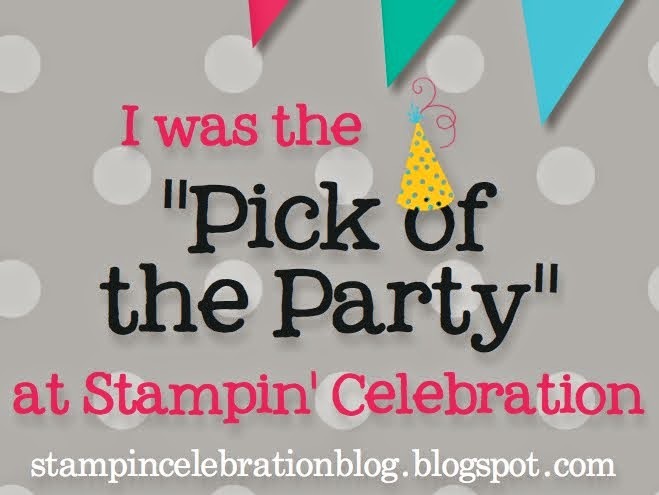 This month's blog hop is suitably themed, "Something Old & Something New." Our new catalog has now gone live and these first few days are always a transition period for everyone. 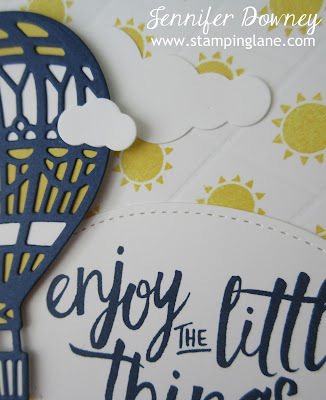 So it seems appropriate to highlight some things that will continue in our stamping arsenal alongside some fun, new items. 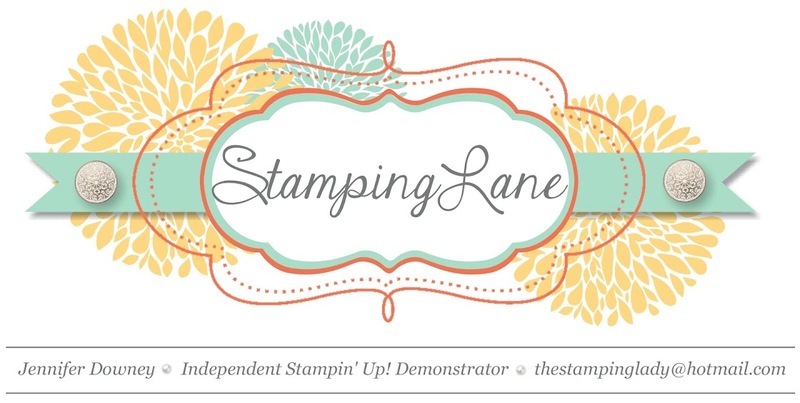 This time of year is always busy and exciting, it really is Christmas for all of us stampers! Spot the new stamp? It's the little sun from the set, Tabs For Everything. A fun set with words and tiny images that coordinate with the new Circle Tab punch. I thought it would make a great background on this cheery friendship card. 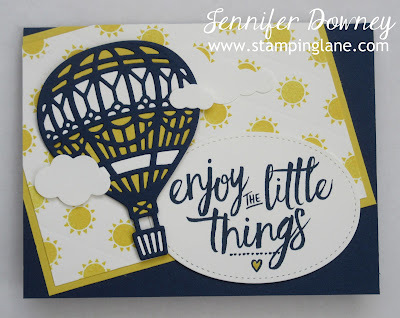 I paired it with the hot air balloon die cut from the Up and Away Thinlet set and the wonderful saying from Layering Love. I was in the mood for a Daffodil Delight, Whisper White and Night of Navy creation. Such a classic combination, that you can't go wrong with. Here's a close up of the background. I scored the large Whisper White card stock on an angle in different directions to create 3/4" diamond shapes. I then stamped the sun in each diamond. It was quick and easy but added great visual interest. I'm so happy you stopped by today. 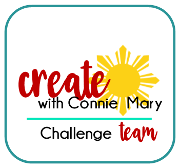 Have fun hopping along to see everyone else's fabulous creations using "Something Old & Something New"! I love your design on this card! I'm also a fan of yellow and navy color combos! Oh the little sun makes the most happy background ever! Your mix of elements on this card is absolute perfection!! Those suns are perfect! What a happy background for your hot air balloon.